I am Introducing you about a new Toolbar. 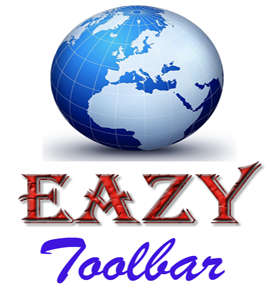 Its name is EAZY Toolbar This toolbar make easy browsing. I like this Toolbar very much. It have a lot of features. I like this Toolbar very much. It have a lot of features.